Reliance Jio is looking to take on Dropbox with its cloud-bsed storage service called Jio Drive which will be available on every smartphone. “Using Jio Drive, anyone can store, sync and share any content between their own devices and also with their friends. This is the type of capabilities that only large enterprises are able to provide to their employees. With Jio Drive, every consumer and small business owner will have this ability,” Ambani said. 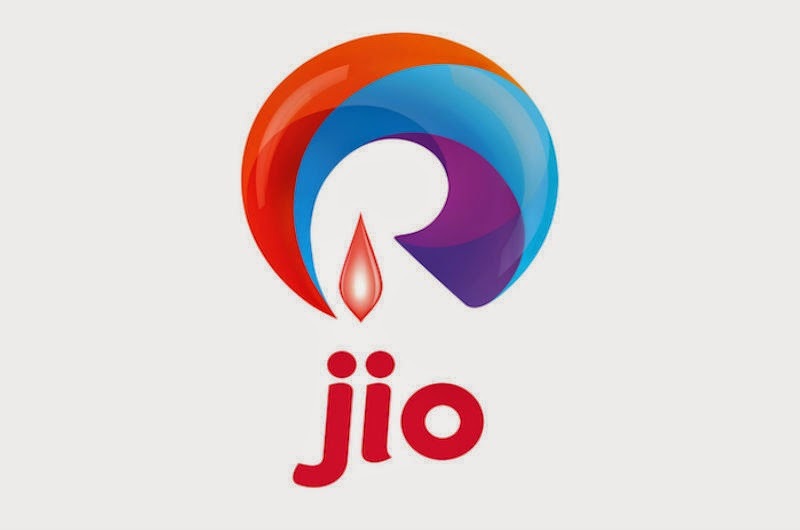 On the preview site, it said that Jio will be bundling broadband connections with Jio Drive and will provide 100GB of storage space to consumers.